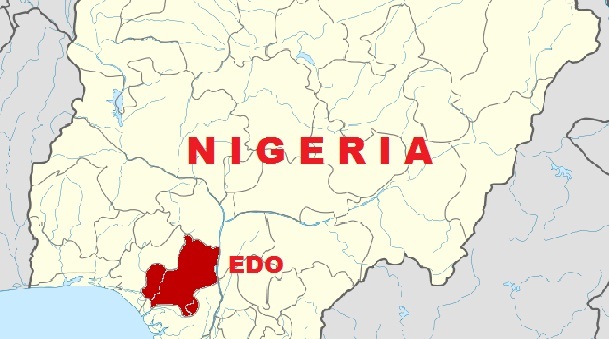 Efforts by the Edo State Governor, Mr. Godwin Obaseki and the Benin Monarch, Omo N’ Oba N’ Edo Uku Akpolokpolo, Oba Ewuare II, to retrieve artefacts stolen from the state in the colonial era are yielding results as European governments have set modalities in place for either permanent or temporary return of the artworks. Campaign for the return of the prized heritage objects has raged for decades, with Nigerian authorities mounting pressure on European governments and museums to return them, while the Europeans argue that holding the work was best for the preservation of the artefacts, as there were no structures in Africa to properly hold them. However, while presenting the 2019 Budget proposal on Monday before a session of the House of Assembly, Governor Obaseki stressed his intention to make Benin the culture capital of West Africa with the planned return of the artefacts and proposed N500 million for the construction of the Benin Royal Museum, a facility to be constructed in collaboration with the Oba’s Palace and the Benin Dialogue Group, a multilateral group of major museums across Europe. The French government recently approved the return of 26 artefacts stolen from Benin Republic after a report recommended the move, raising the prospect of more of such moves from the European country. The Benin Dialogue Group consists of museum representatives from Austria, Germany, The Netherlands, Sweden and the United Kingdom with key representatives from Nigeria.